A community heritage project based on wartime experiences of the North Tyneside and wider North East communities. 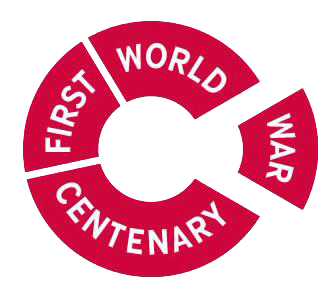 Since early in the current decade there has been an enormous public focus on the centenary period of the First World War - 4th August, 2014 until 11th November, 2018 (the 100th anniversary of the signing of the Armistice with Germany). The country has been reminded over this period, by a series of important anniversary dates of key events, of the sacrifice of the nation, which brought personal loss to almost every family in the land. The former Borough of Tynemouth marked that loss with a Roll of Honour published in 1923 containing very brief details of some 1,850 local residents known to have lost their lives due to causes associated with the war and their service. The project over the four years 2010 to 2014 researched detailed biographies of those men, with the aim of reminding the population today of that loss and also to explore the social and economic consequences for the town and its inhabitants. 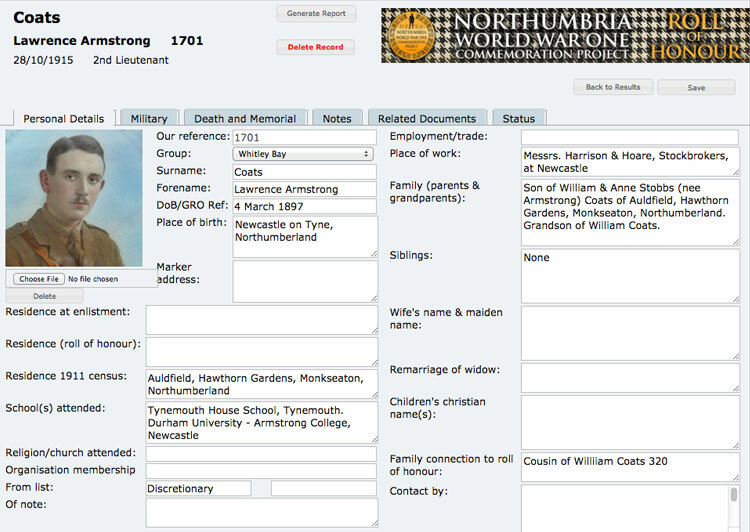 A current database of more than 1850 personal biographies can now be viewed. In January 2015 the Tynemouth project was expanded to encompass all of the communities of the current Borough of North Tyneside. An application for grant funding submitted to the Heritage Lottery Fund to support the project in researching a wider area now to be included in the project's acclaimed database was successful and groups have been established to research the casualties of Whitley Bay, Wallsend, Forest Hall, Benton and the mining communities of Killingworth, Dudley, Burradon, Backworth, Shiremoor and others. A further 2200 casualties have now been added bringing the total for the modern borough of North Tyneside to 4200 for the period 1914 - 1921. Following the conclusion of the extensive programme of events in November 2018 which marked the centenary of the signing of The Armistice in November 1918 the project has been refocussed and is now examining the history of the men who served in the 18th Battalion, Northumberland Fusiliers (1st Tyneside Pioneers). In addition the project has acquired a substantial cache of correspondence in connection with the Borough of Tynemouth Prisoners of War Parcels Fund. 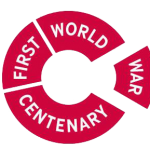 A new database will be established in respect of the research into the above topics which it is planned will include the post-war lives of those subject of this research where they survived the war. In addition work is being carried on to enhance the existing Northumbria database in respect of new sources of information which have become available more recently. The project work room: Room-B9, Linskill Community Centre, Linskill Terrace, North Shields, NE30 2AY is staffed by volunteers from 10 am to 4 pm each day, Monday to Friday (whenever possible). If planning a visit from a long distance it is advisable to contact us firstly by email so that a volunteer with relevant experience to the subject of your enquiries can be available. Alan Fidler was born in North Shields in 1949, where he has lived for most of his life. A graduate of the University of Birmingham he has worked int he private, public and not-for-profit sectors for more than 50 years. His interest in the Great War was sparked by seeing the large number of Commonwealth War Graves Commission headstones and family memorial inscriptions in Preston Cemetery in North Shields, relating to men who died in the war. 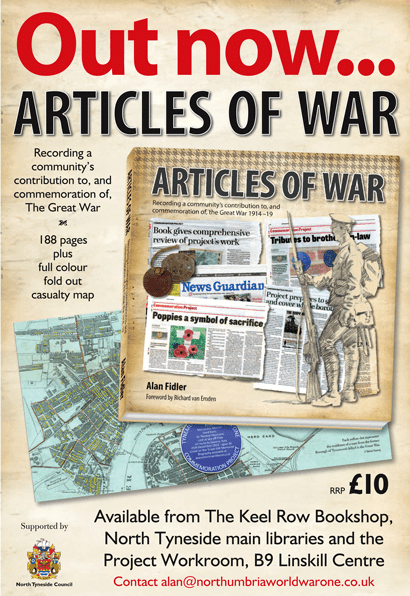 The contents of Articles of War are based on contributions published in the News Guardian over the years 2011 - 2018. They have been edited and in some cases amplified with information that came to the project after the original date of publication, particularly in respect of family history and images. Lavishly illustrated and full of personal stories of heroism, bravery and tragedy with many photographs of personal artefacts and recollections of the war. 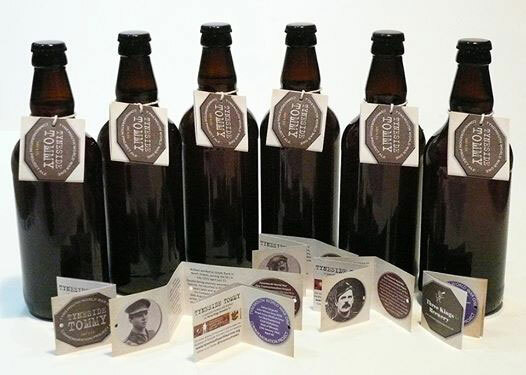 Three Kings Brewery's bottled version of 'Tyneside Tommy' commemorative ale with limited edition 'dog tag' labels. Available from Wine Chambers Front Street Tynemouth and Walton Avenue North Shields, Cherry Wines, Trevor Terrace, North Shields, Oddfellows Arms, North Shields, Low Lights Tavern, Fish Quay, North Shields also from Glug... Grainger Street Newcastle and Coppers, Gosforth. A range of 30 biographical 'dog-tag' labels have been produced. Almost all plaques have now been installed: circa 300 (March 2018). To donate to the fund for the maintenance of the garden and placing of blue plaques please visit our memorials page. We are investigating the creation of a App based walking trail. 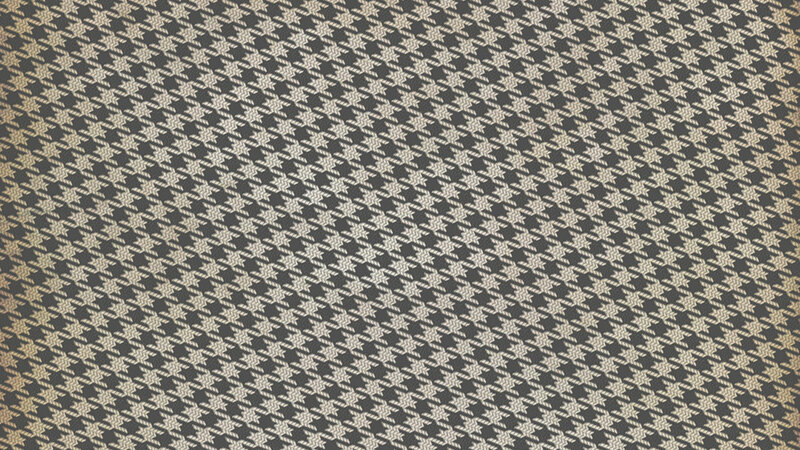 A printed walking guide is currently in production, to be available Spring 2019. A memorial garden has been developed in an enclosed courtyard at Linskill Community Centre. The restored garden was opened on 3rd August 2014; plaques showing casualty names, street by street were dedicated on the 25th October 2015. A commemorative metal sculpted poppy was installed in the garden on Saturday 11th November 2017. Presented by M. Eric F. G. Donjon - Consul Honoraire - France for the North East of England to mark the centenary of the Battle of Arras, April - May 1917. In recognition of the many local men who fought and died in that campaign. The memorial garden is open to the public daily - Monday to Sunday 9 am to 5 pm. The Tynemouth World War One Commemoration Project (now Northumbria WW1 Project) was recognised in June, 2016 with the Queen's Award for Voluntary Service - the MBE for voluntary groups. The project has been engaged since April 2011 in building the most comprehensive biographical history possible of more than 1850 men of the Borough of Tynemouth known to have been killed or died in military service, the Merchant Navy and fishing fleets. The expanded Northumbria Project has added additional casualties to the database, increasing to a total of approximately 4000 names. As covered by the BBC1 documentary (June 2014) - Despatches from Tyneside, watch and listen how the Great War devastated the local community of North Shields. See the relentless impact; street by street, house by house, family by family and learn of those people, all who made the ultimate sacrifice.